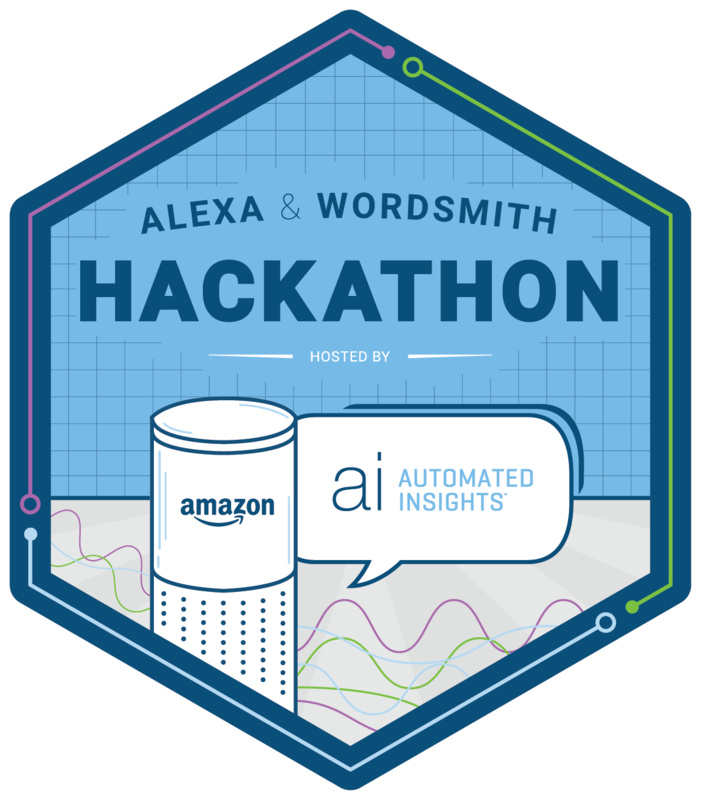 Hosted by Automated Insights and Amazon, the hackathon will focus on combining the Wordsmith Natural Language Platform and the Amazon Echo. Prizes, an awesome trophy, and everlasting fame to be gained! Automated Insights is a subsidiary of STATS LLC, a Vista Equity Portfolio company.